in the South East of England. our knowledgeable & experienced team are here to offer you a high standard of customer satisfaction. With huge stocks on our shelves we strive to keep your vehicles healthy, happy & on the road. Come on in & enjoy the ride! WE MAKE PLATES - WHAT5 UR NUMB3R? Made while you wait, great prices! 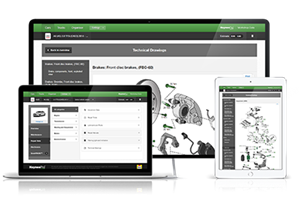 Introducing Haynes Pro - automotive technical data at the touch of a button. For up to 4 users. We are looking for a full time warehouse person or our busy Parkwood Branch. This role will also involve some van driving duties. Copyright © 2019 Jayar Car Parts. All rights reserved.